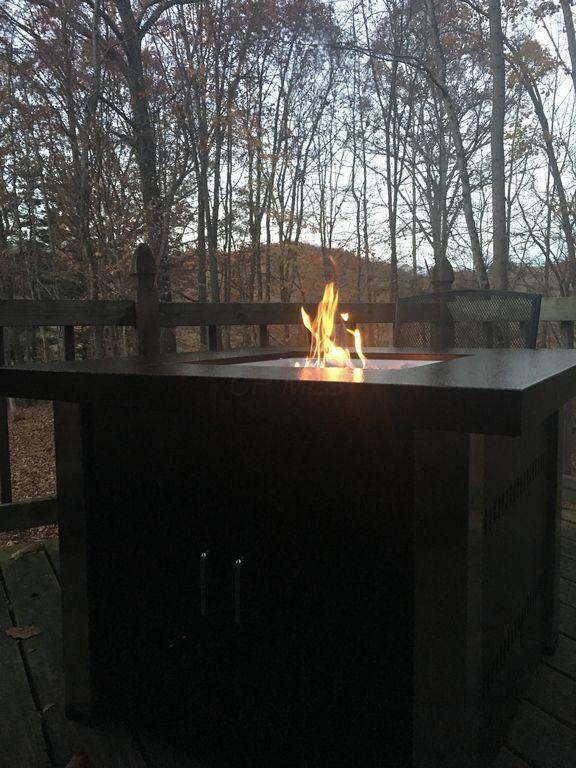 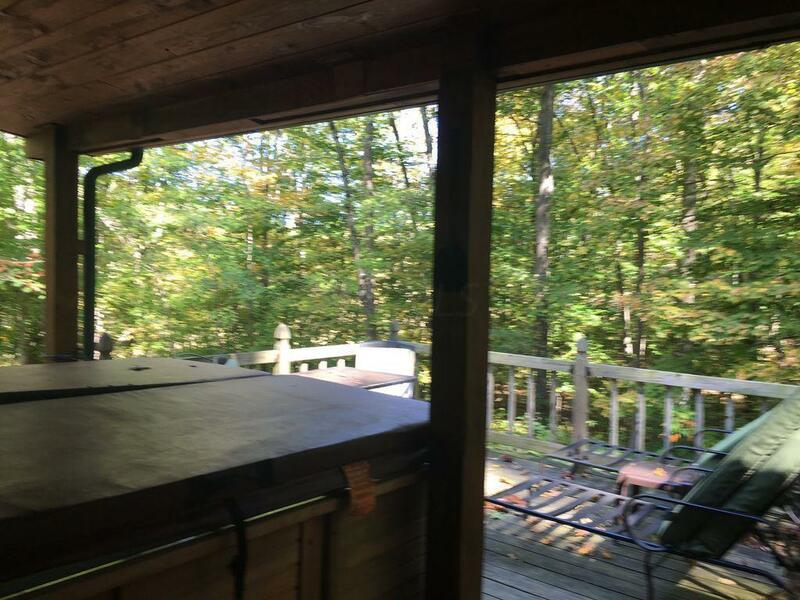 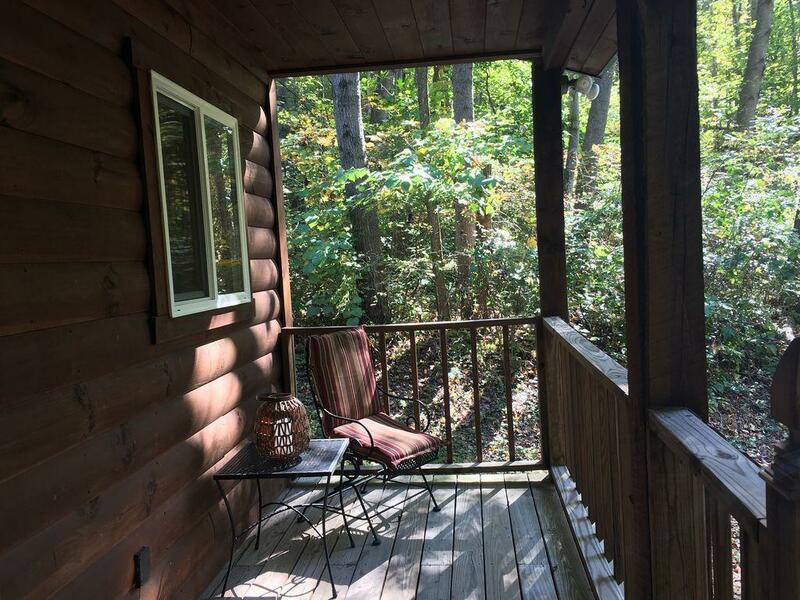 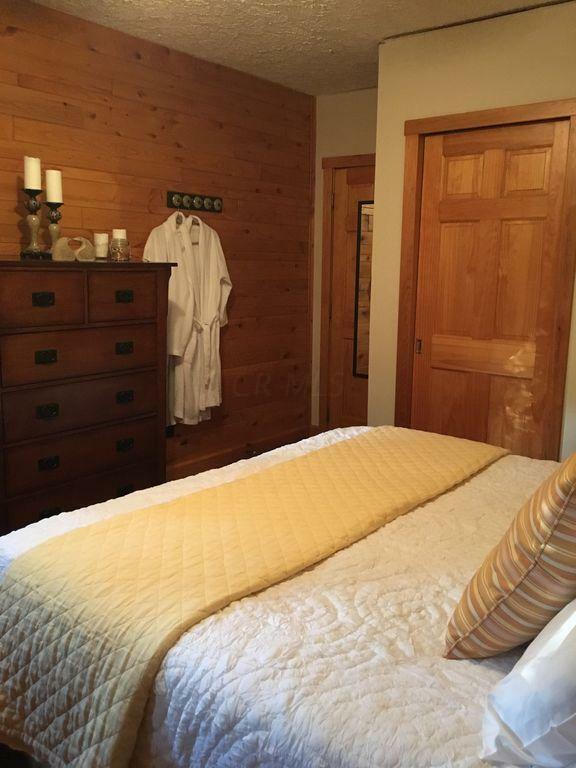 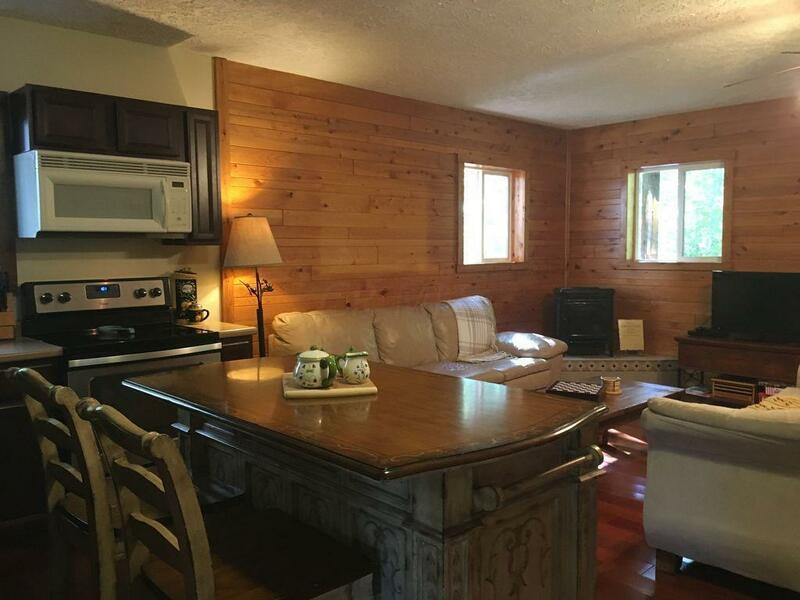 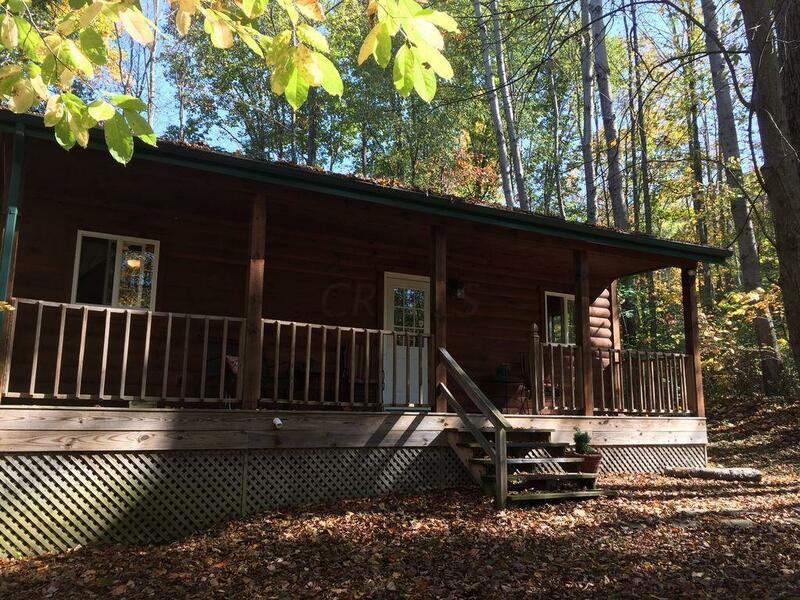 Hocking Hills cabin in the woods with all the amenities you desire for your own personal retreat or vacation rental cabin. 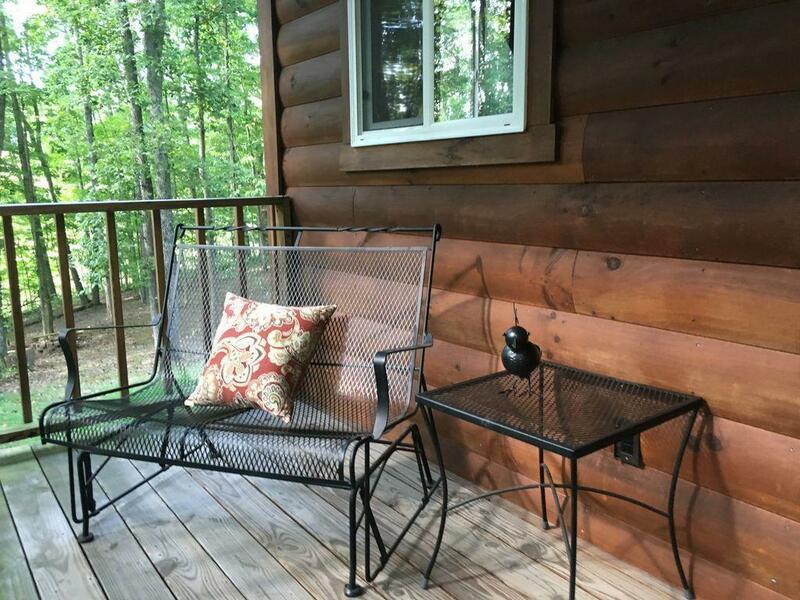 Built in 2005, this log sided 768 SF cabin offers peaceful seclusion to enjoy nature or relax from the deck, porch, fire pit or in the hot tub. 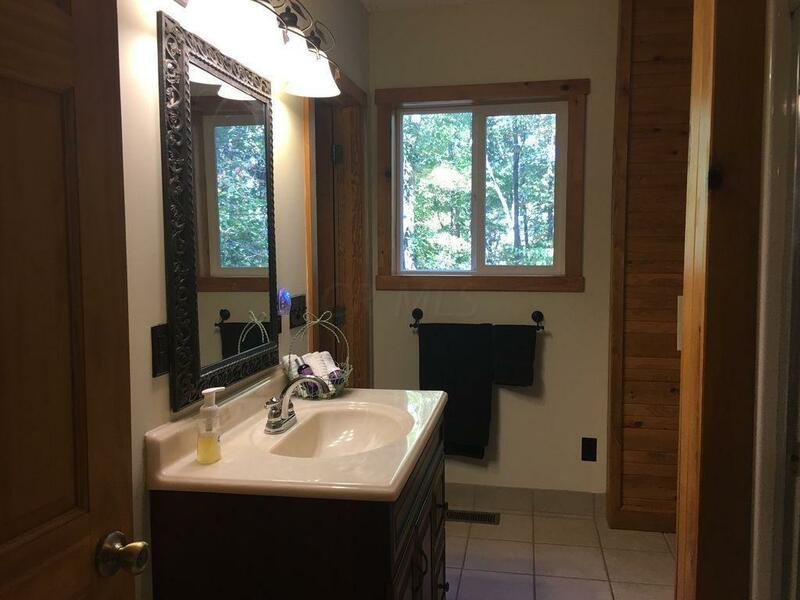 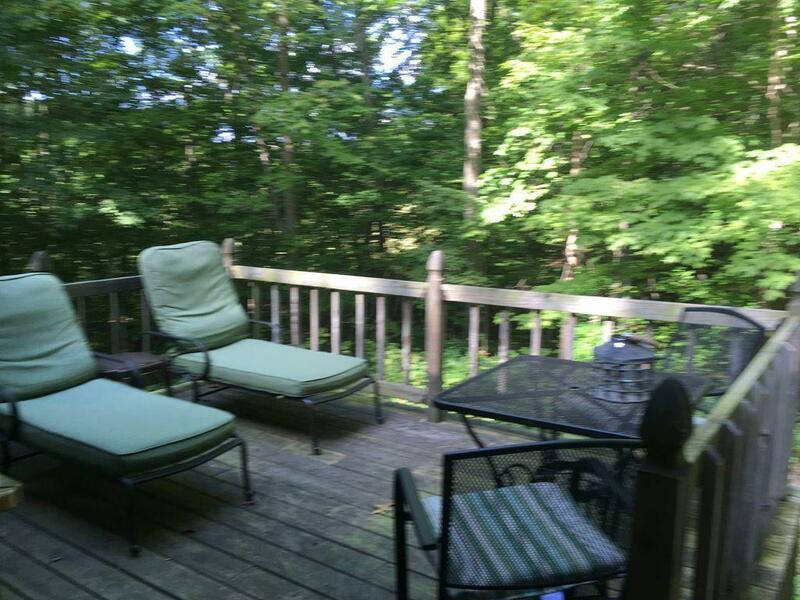 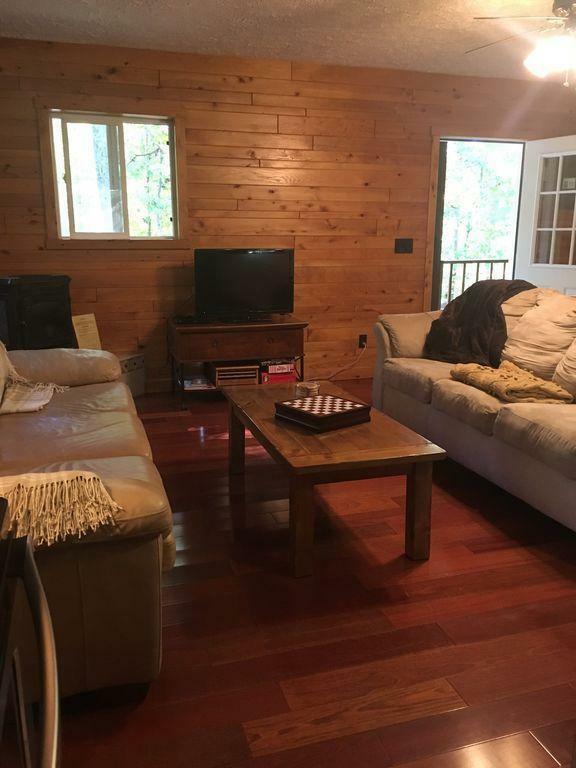 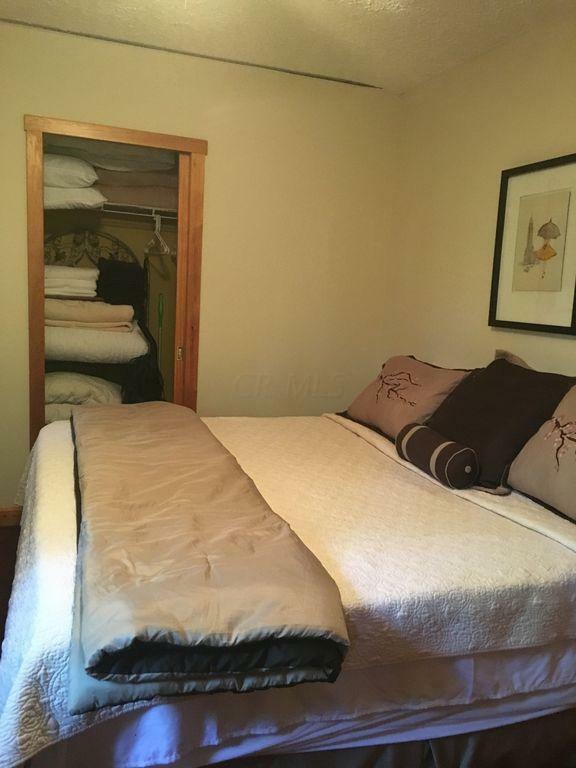 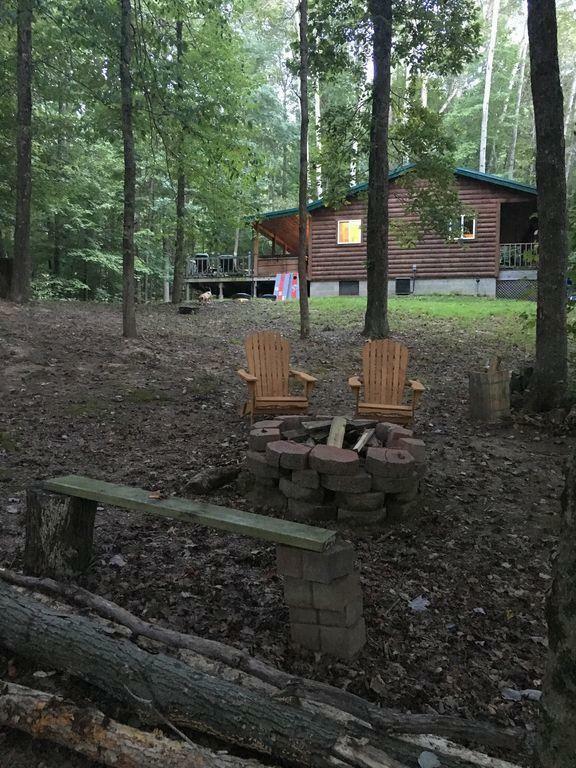 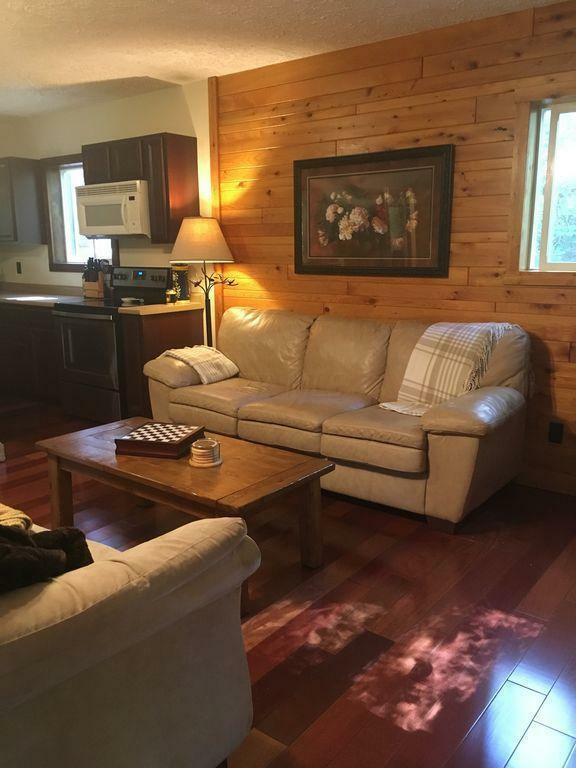 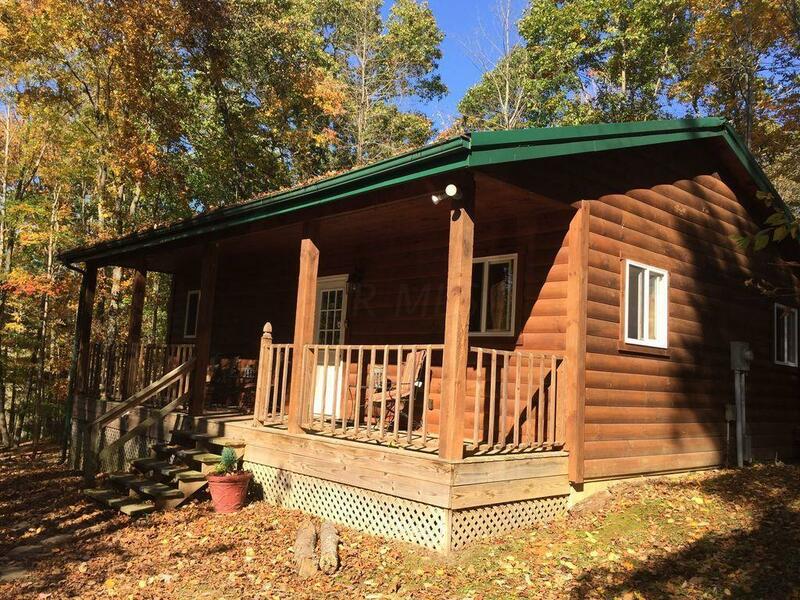 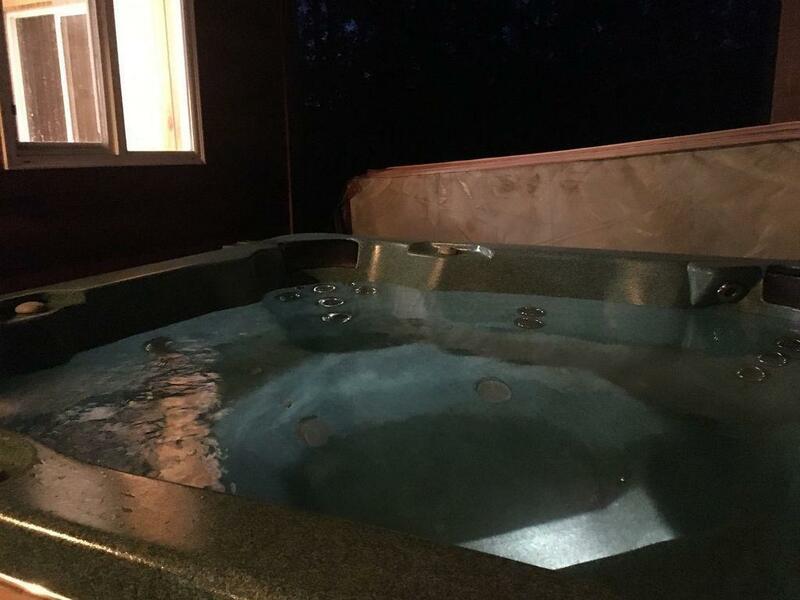 Located near Laurelville and Ash Cave among other Hocking Hills destinations.The one bedroom cabin can sleep 4 with a comfy queen size sleeper sofa. 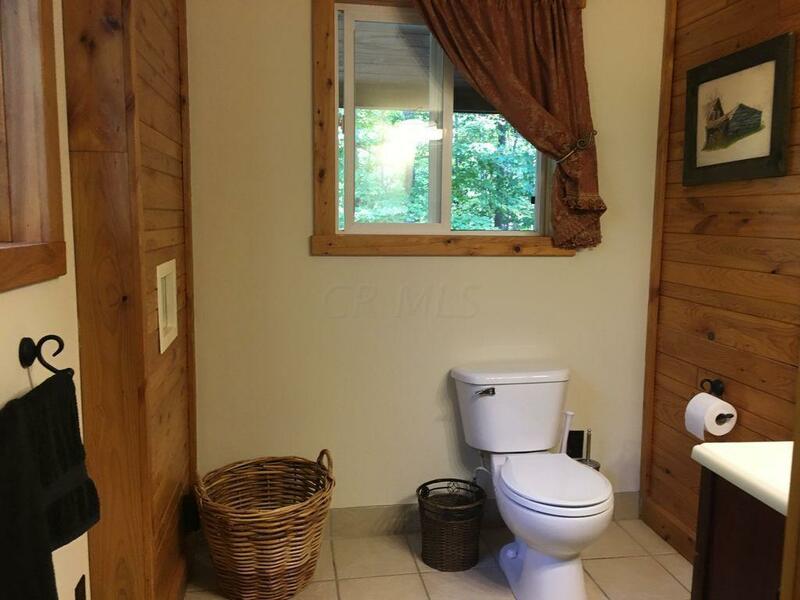 Unlock the door and enjoy this turn key opportunity.